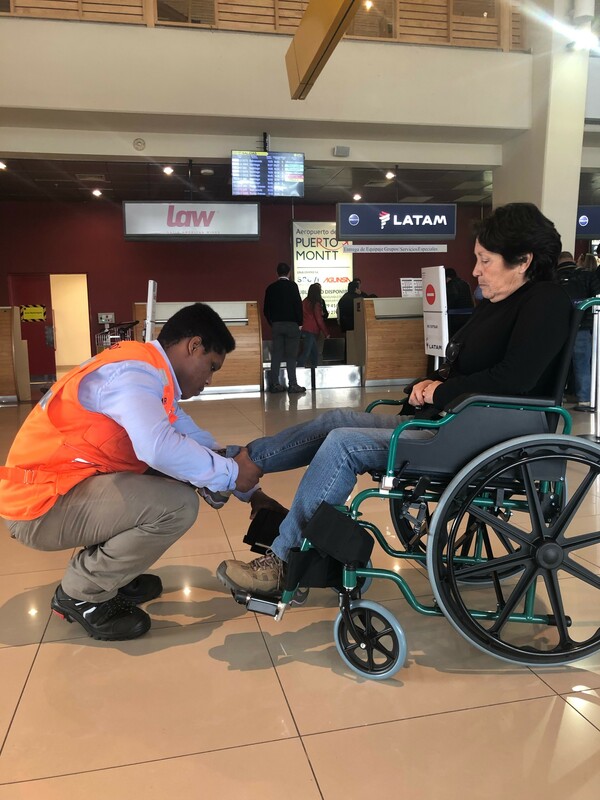 Sociedad Concesionaria Aeropuerto del Sur S.A. provides the Assistance Service to Passengers with Reduced Mobility, for the embarkation and / or disembarkation processes, transferring, assisting and assisting the passenger and their luggage at all times during their passage through the Airport. At least the arrival and departure processes of the Airport, embarking / disembarking, and transit / connections are considered). 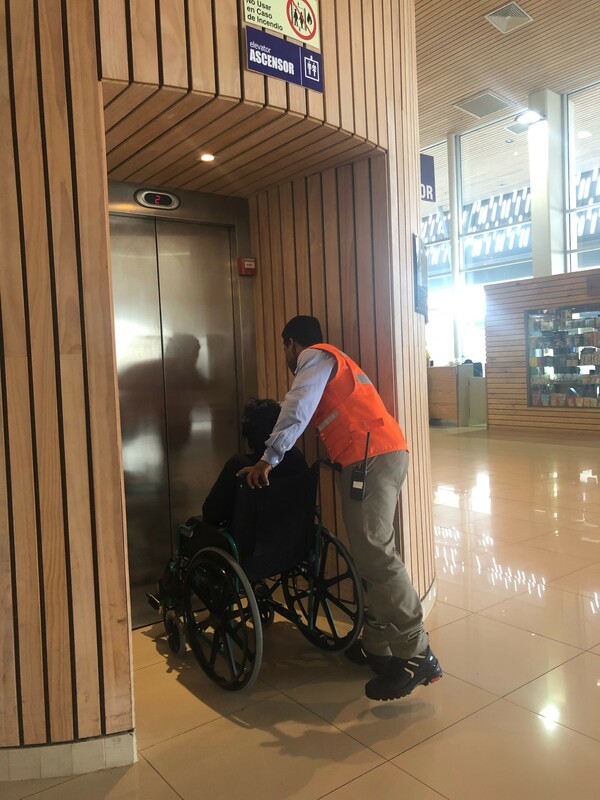 For this, we have support staff and wheelchairs appropriate for use in the Passenger Terminal facilities. 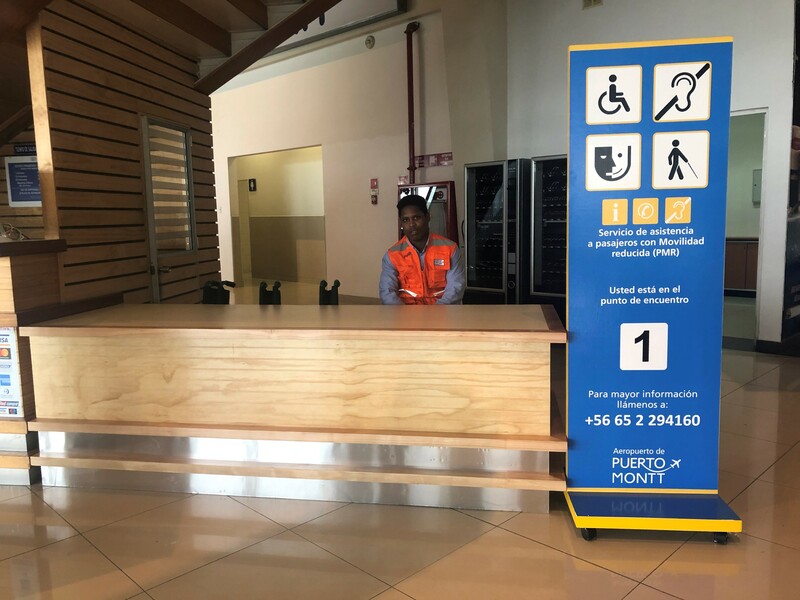 The operation of the service is during the arrival and departure times of regular and non-scheduled flights, every day of the year. – Application for Passenger Boarding Assistance, with prior notice (at least 48 hours in advance). – Application for Passenger Boarding Assistance, without prior notice. – Application for Passenger Landing Assistance, with prior notice (at least 48 hours in advance). – Application for Passenger Landing Assistance, without prior notice. 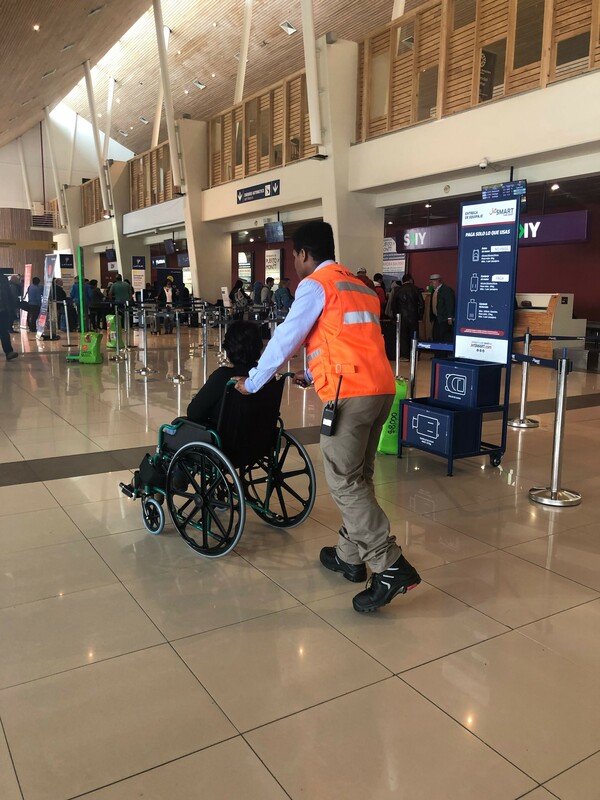 Additionally, the passenger who requires the assistance service must be presented at least 15 minutes before the time established by the airline. 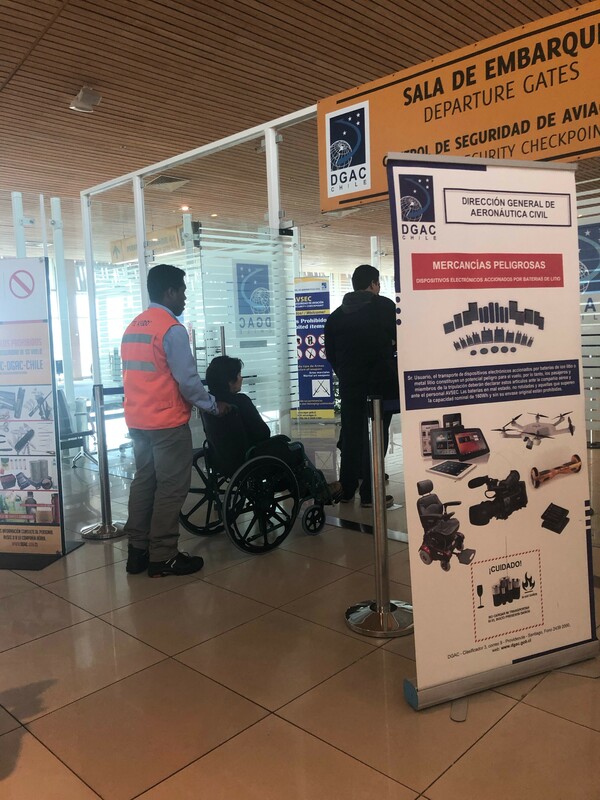 The Concessionaire will not be responsible for the loss of the flight.